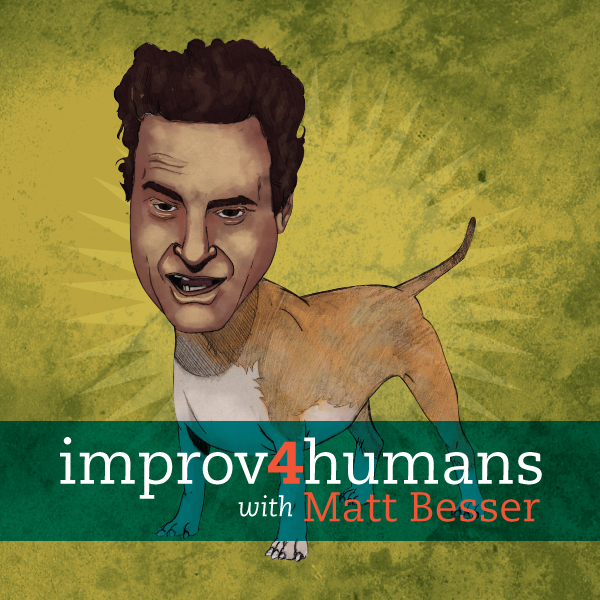 Improv4Humans is the brainchild of UCB’s Matt Besser. 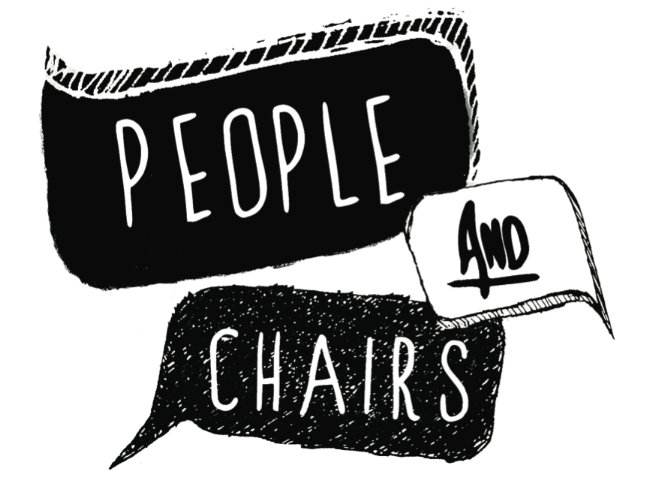 Every week he takes a suggestion from twitter (@MattBesser) and creates a show with kickass guests for your non-viewing pleasure. I especially enjoyed Horatio Sanz, Dominic Dierkes and Sean Clements as Lindsay Lohan and two businessmen. Say no more. From the poetic non sequitur of “Wistfulness & Kevin” to the downright mystifying “Dudicle,” Besser and Co. leave no suggestion unturned. Check out the always-amusing results on iTunes here.